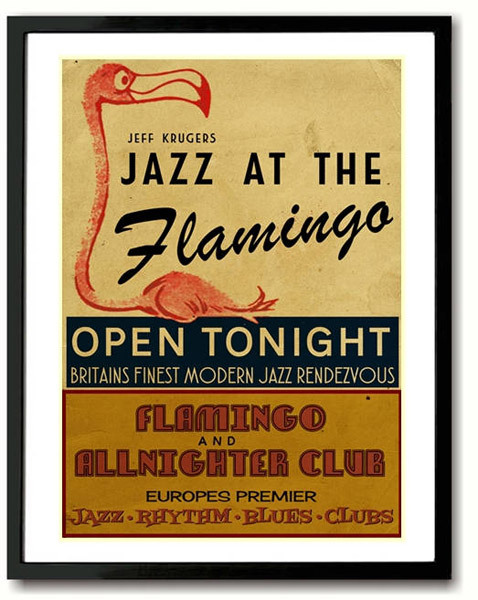 Just spotted this Jazz At The Flamingo print by Indieprints, which is an interesting and affordable option for your wall. Of course, the poster is based on the iconic sign at the London jazz club and noted mod haunt, as well as a hangout for musicians of the day, both as punters and as part of the entertainment. 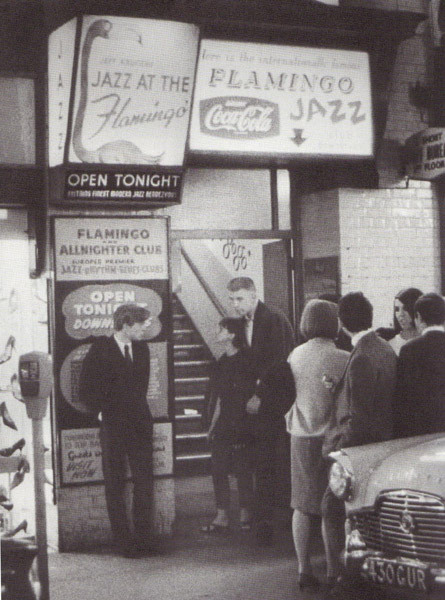 Pretty much everyone of note played at the Flamingo in its heyday, with Georgie Fame perhaps the name most associated with the venue during its golden era. His Rhythm and Blues at the Flamingo album is a must-have. But enough of the mini history lesson, I’m talking about a poster. 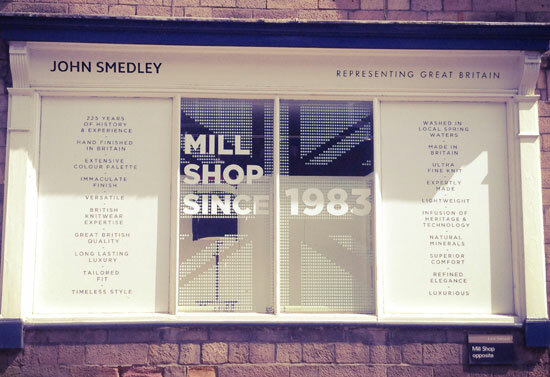 That poster is pictured above and the original sign is in the picture below. 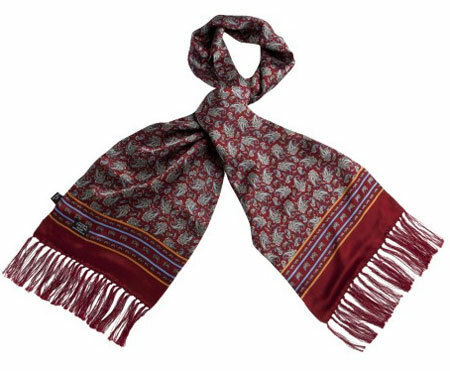 The print is A3 and individually printed to order on 220gsm archival paper, with a white border to allow easy framing. 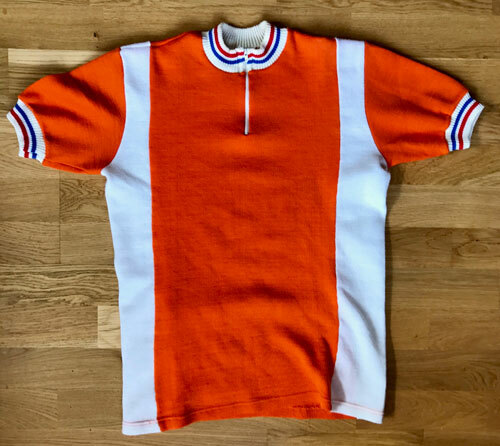 Just £12 if you want one.